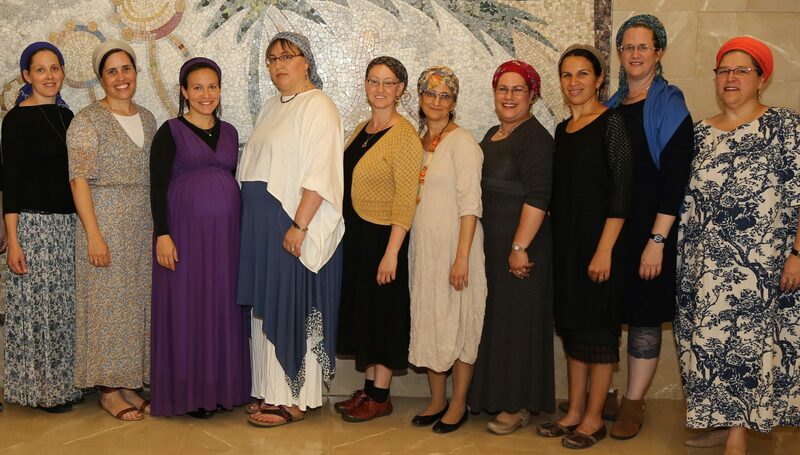 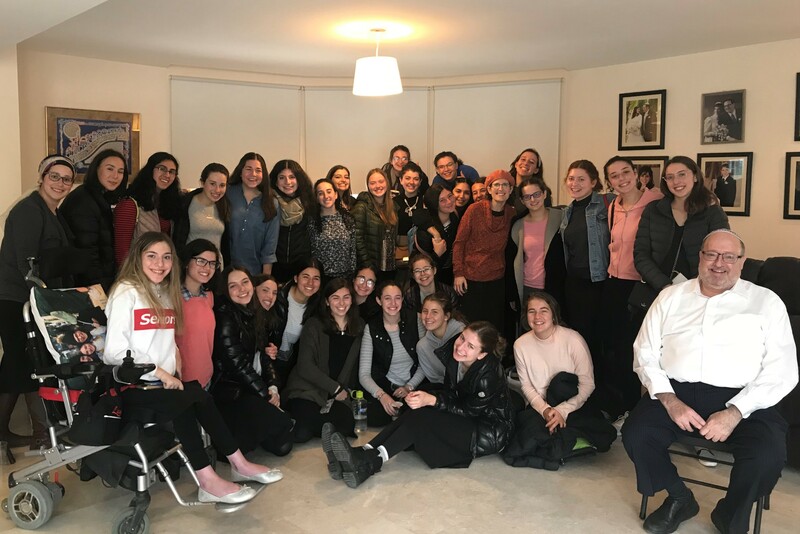 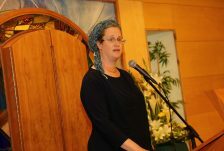 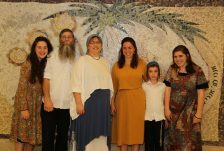 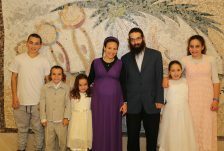 On Monday, March 25, 2019, friends and family of Yael Penkower, z”l, gathered at Midreshet Lindenbaum for the third annual azkara marking her passing. 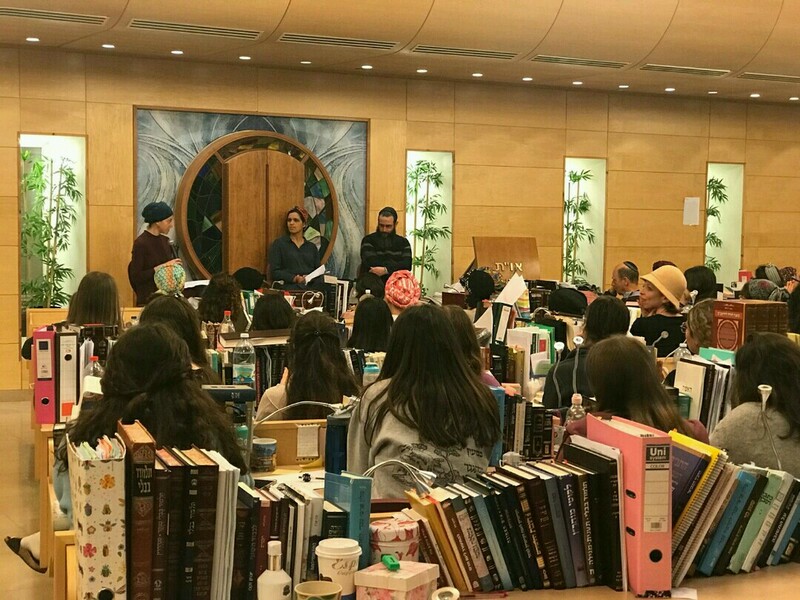 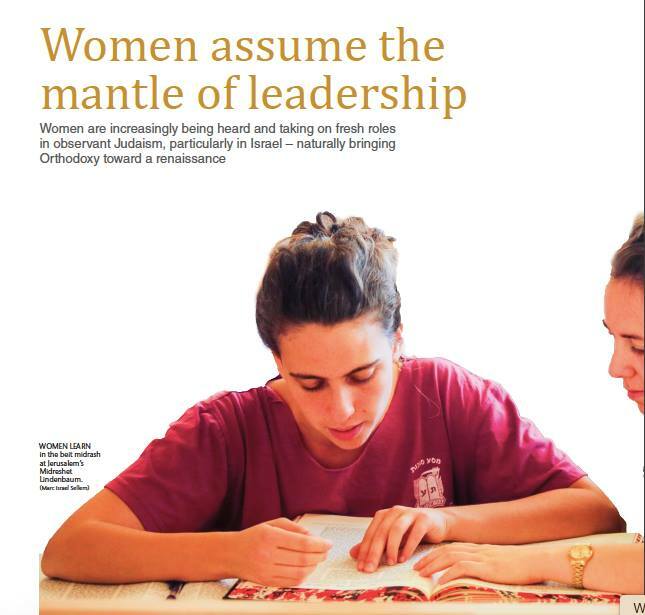 Yael, z”l, loved Torah learning, and actively participated in and supported initiatives that encouraged women’s Torah scholarship and communal leadership. 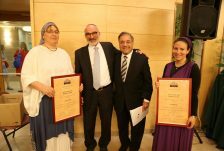 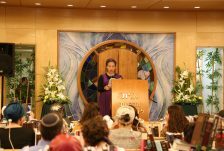 To perpetuate Yael’s legacy, her family established the Yael Penkower Scholarship Fund in 2016, which enables future leaders of the Jewish community to pursue their studies at Ohr Torah Stone’s Susi Bradfield Women’s Institute for Halakhic Leadership (WIHL). 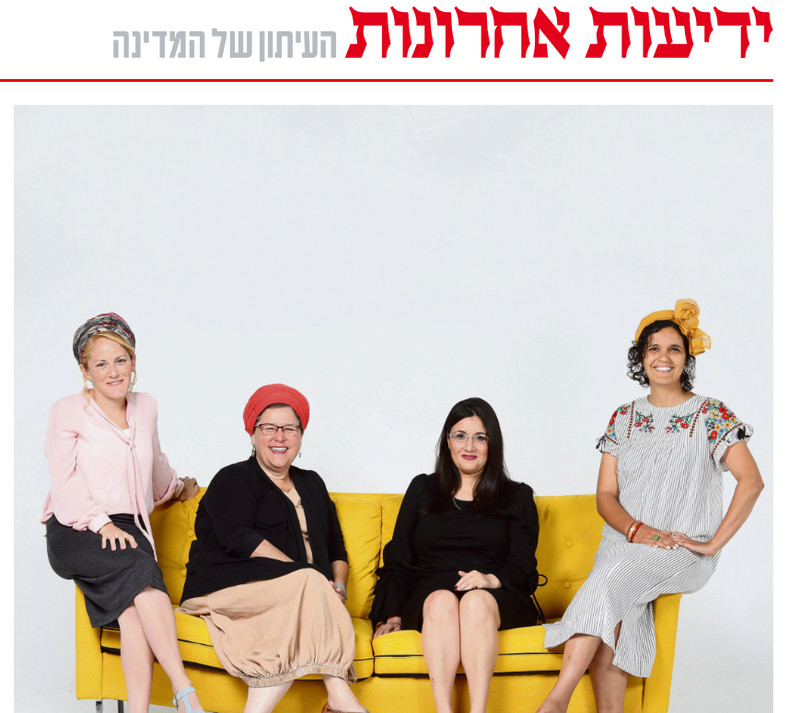 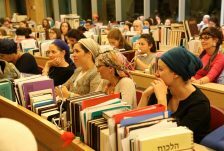 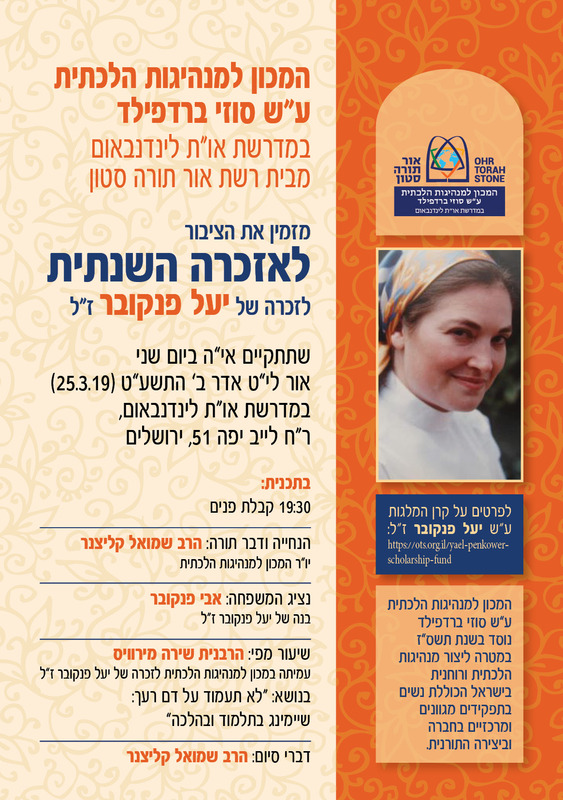 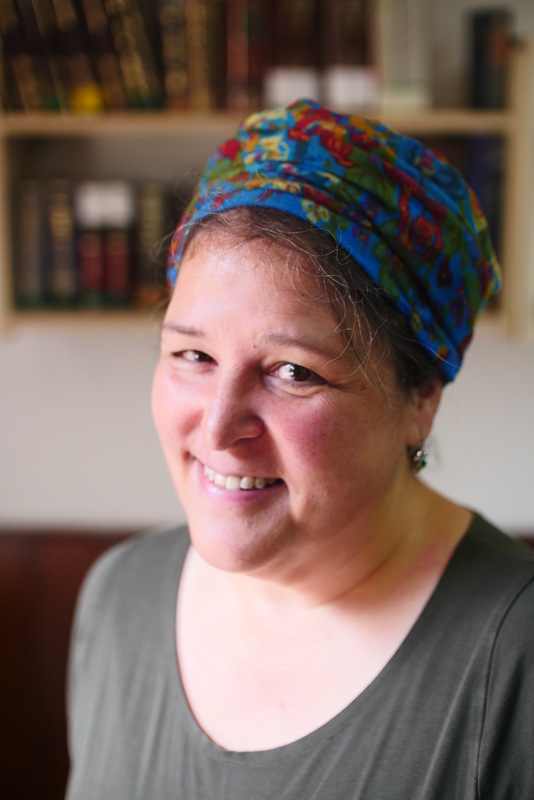 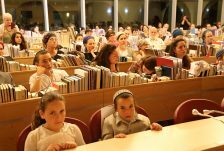 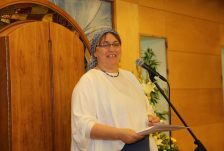 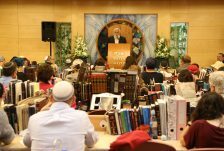 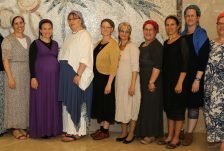 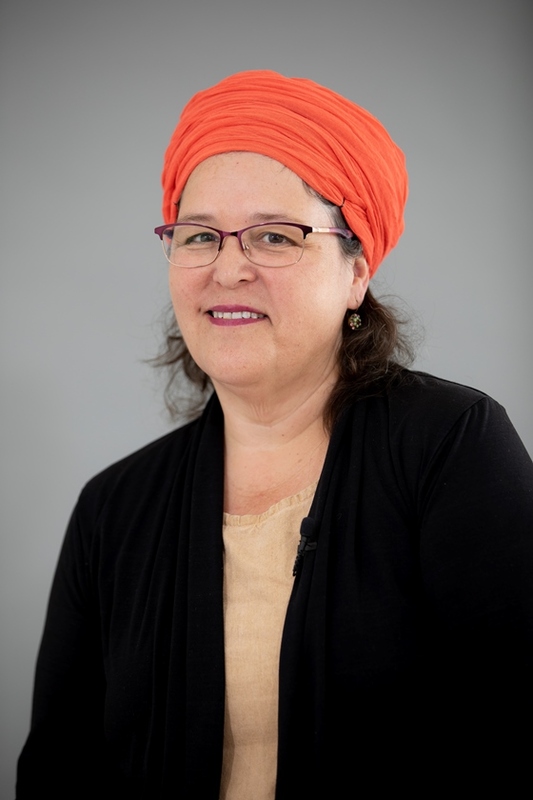 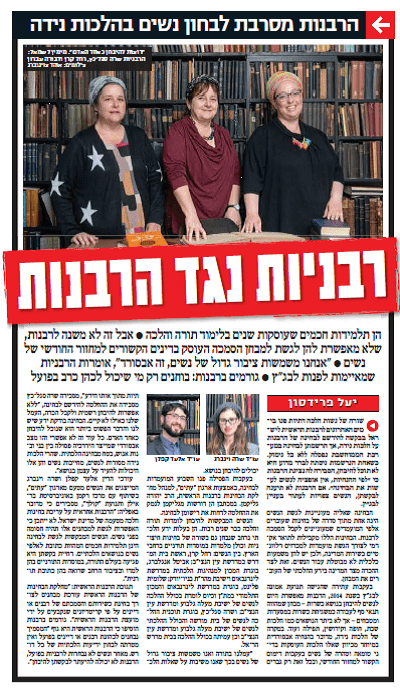 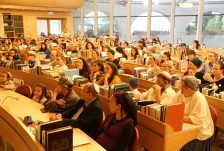 Third-year WIHL Fellow Mrs. Shira Mirvis, selected by the Penkower family in 2016 as the beneficiary of the Yael Penkower Scholarship Fund, delivered the keynote shiur (in Hebrew; video below). 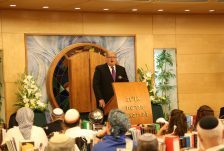 Mr. Avi Penkower, son of Yael & Prof. Monty Penkower, shared heartfelt remembrances of his mother. 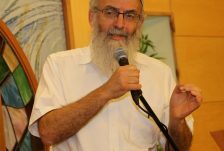 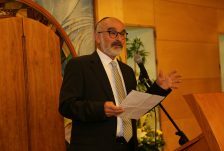 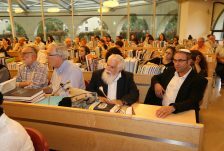 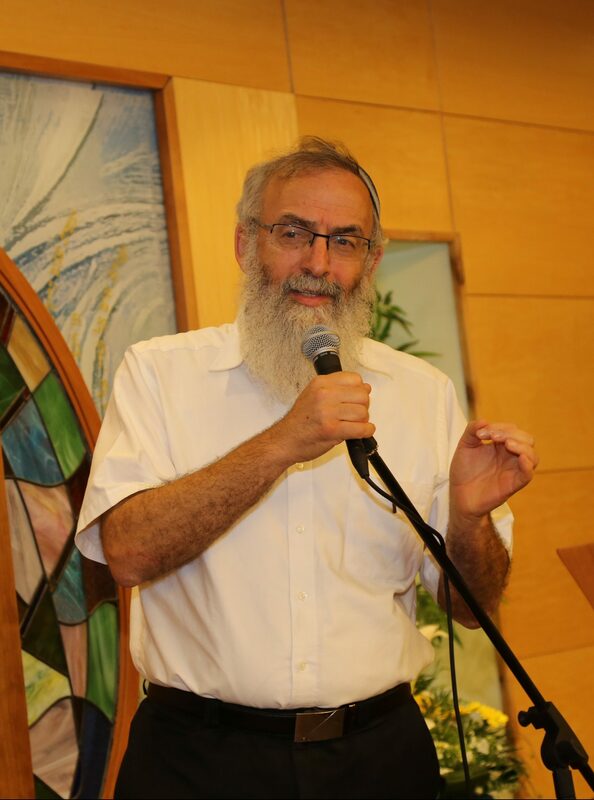 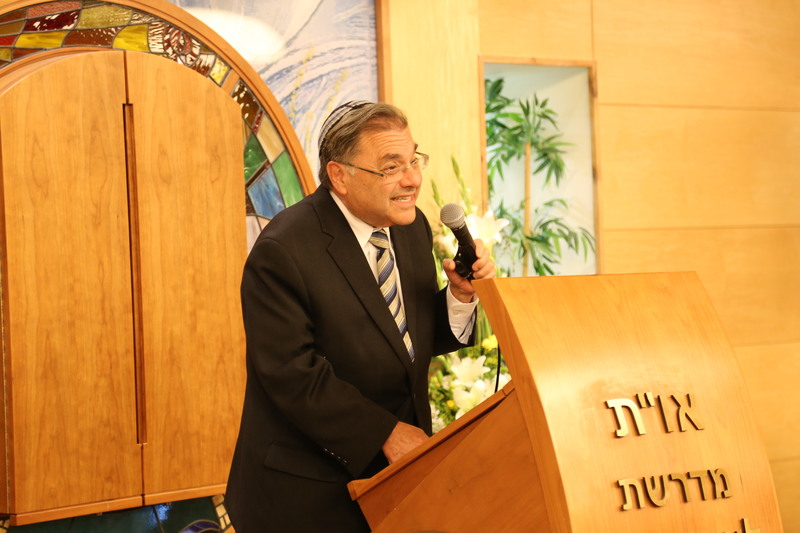 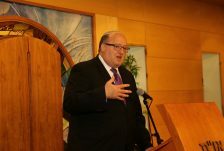 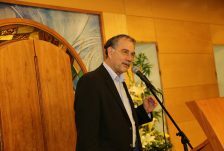 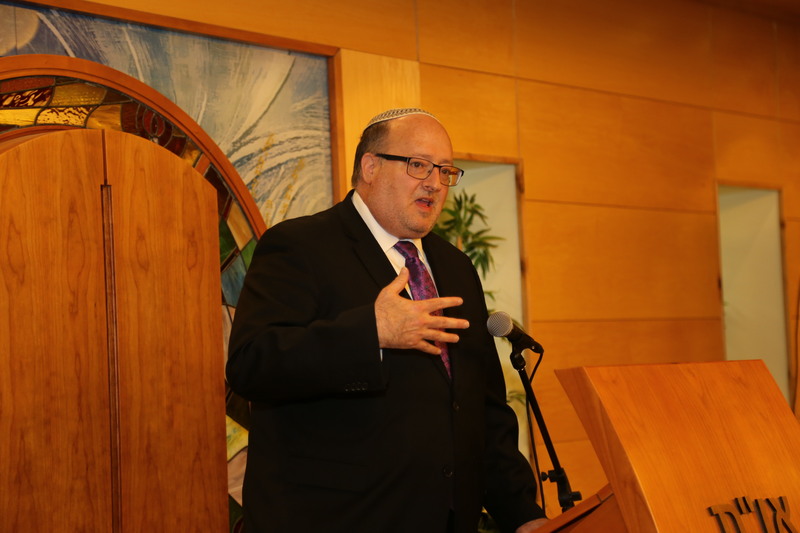 WIHL Chairman Rabbi Shmuel Klitsner served as the program’s moderator.